Expecting? 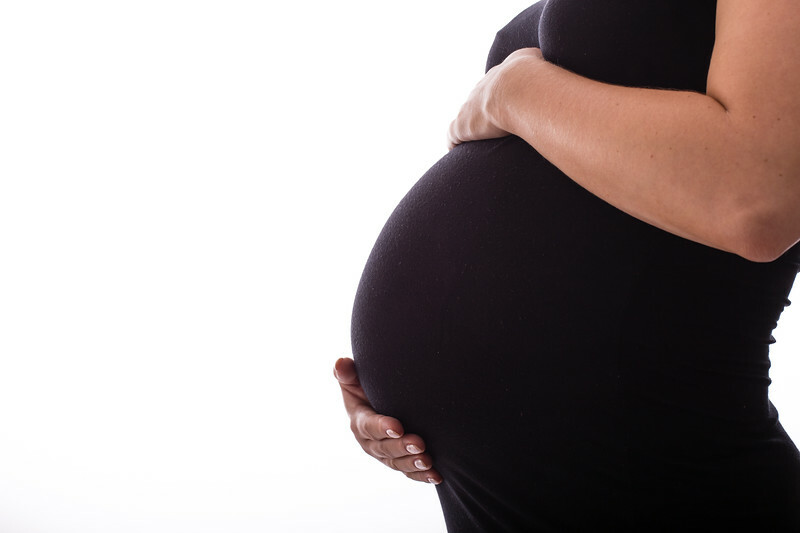 Although it may not feel like it at times, your pregnancy doesn't last long. So remember it with a beautiful portrait. 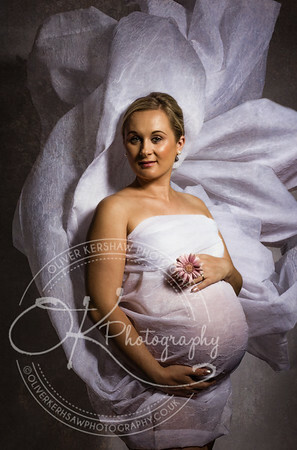 Our two-hour maternity photography session is perfect to capture the most precious time of your child's life. From our baby bump shoot, we would expect to get approximately 50 photos which are then edited in both color and black & white, we will load your photos into a private gallery for you to view when that are ready. Includes a two hour session with you, at your house or at a studio. Includes a two-hour session with you, at your house or at a studio. 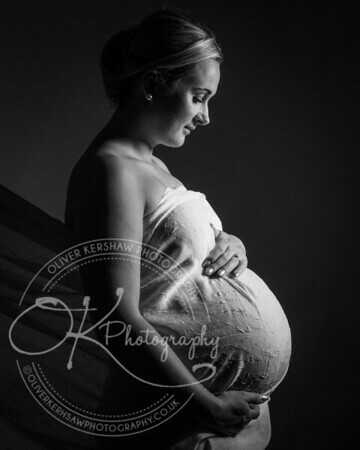 Call Oliver on 0116 224 0671 or 07947 772733 to arrange a time that is convenient for you, then select your maternity photography package and check out with Paypal. If you are unable to visit the studio, or you would be more comfortable at home, we can bring the studio to you. Requiring floor space of no more than 3m x 2m, our Mobile Studio uses professional grade components. After just 20 minutes, a fully functioning photography studio can be set up in your own home ready to produce amazing results.